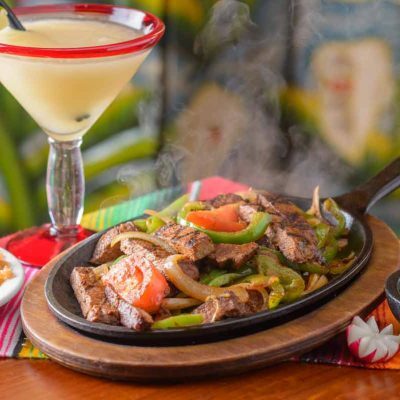 We want everyone to be part of our family. 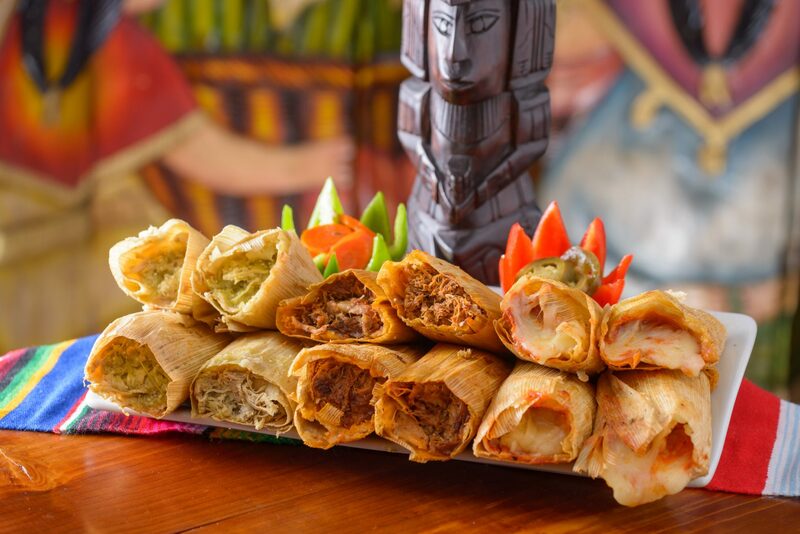 We take pride in the quality of our food. 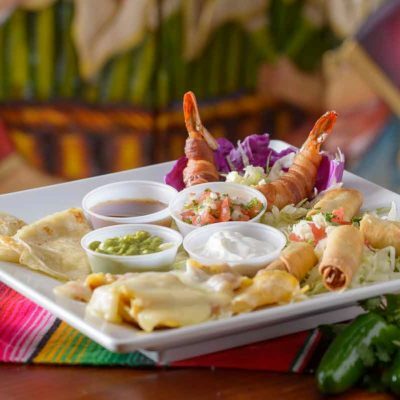 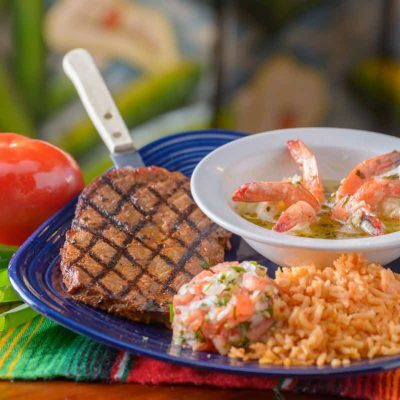 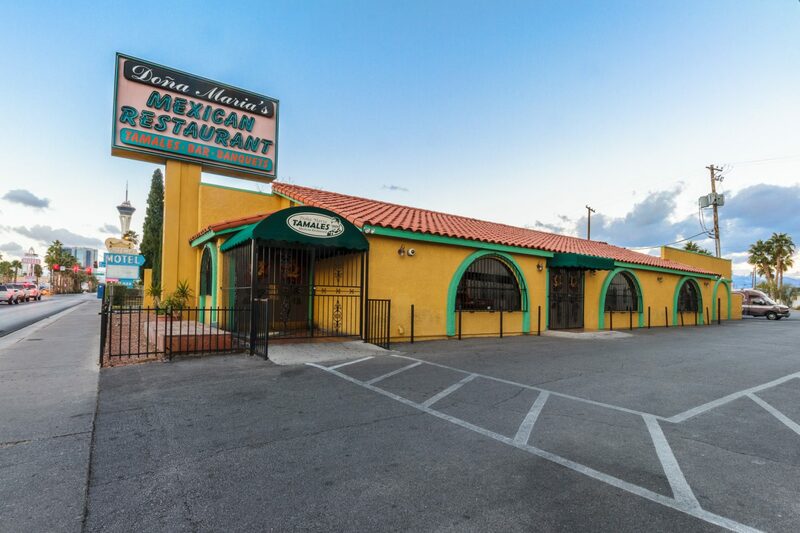 Welcome to the official site of Doña Maria’s Mexican Restaurant, a local establishment now with two locations in business for over 30 years here in the Las Vegas valley. 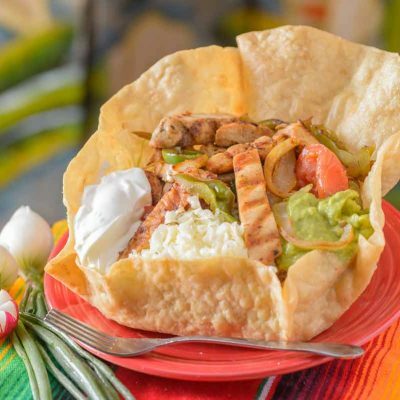 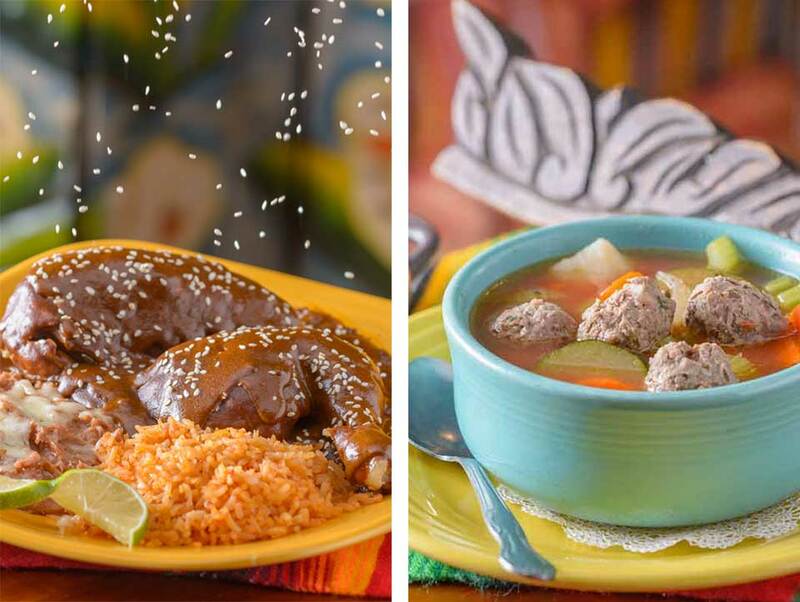 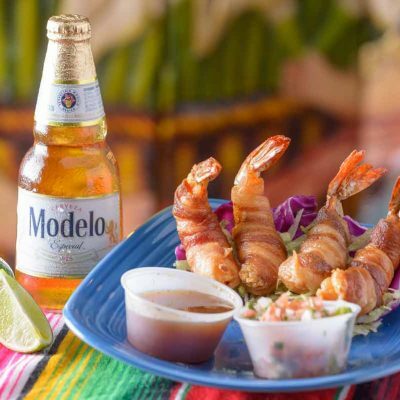 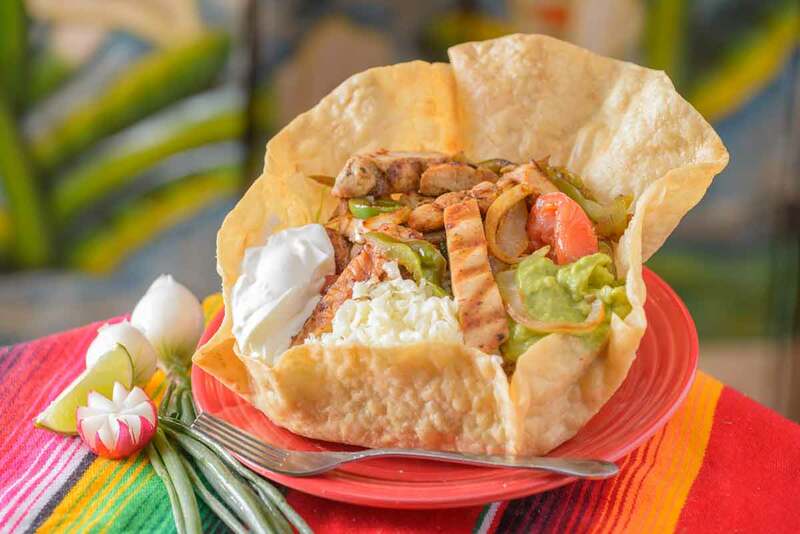 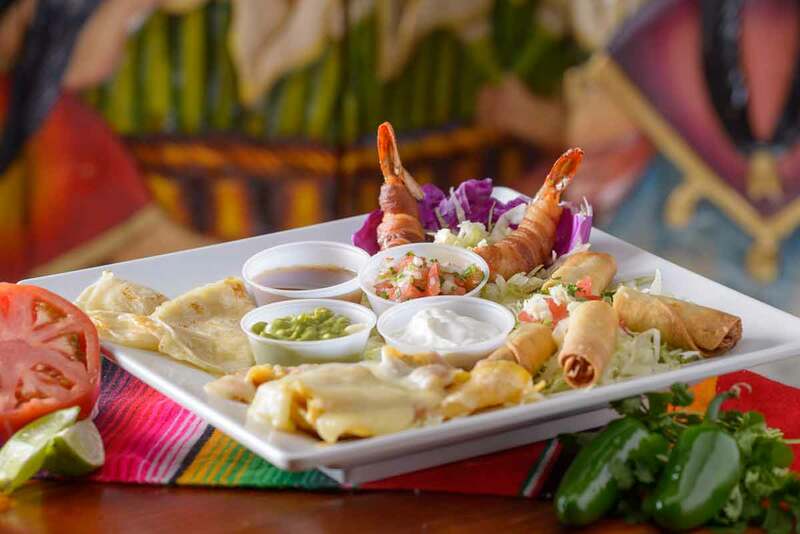 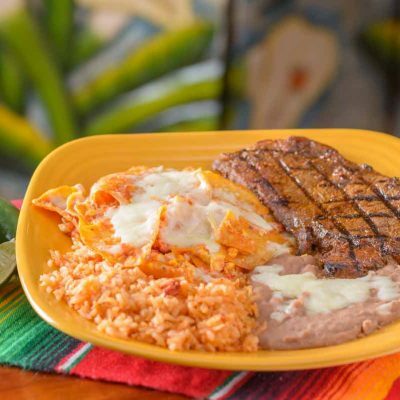 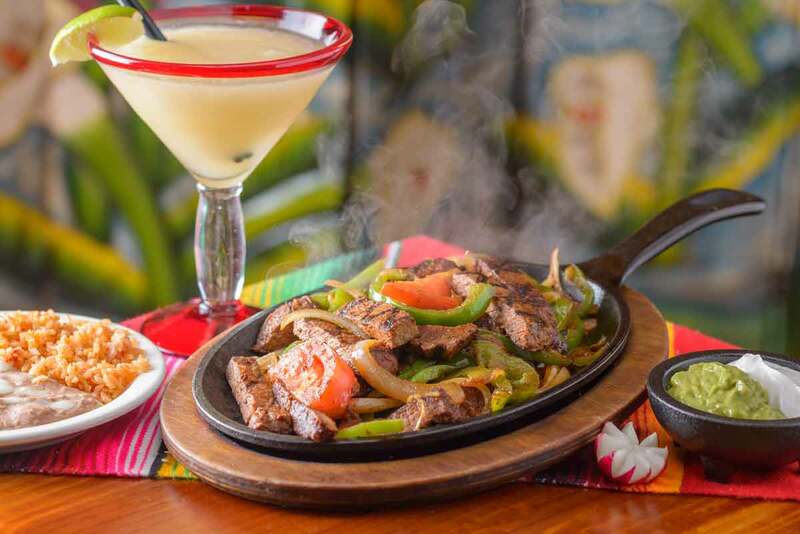 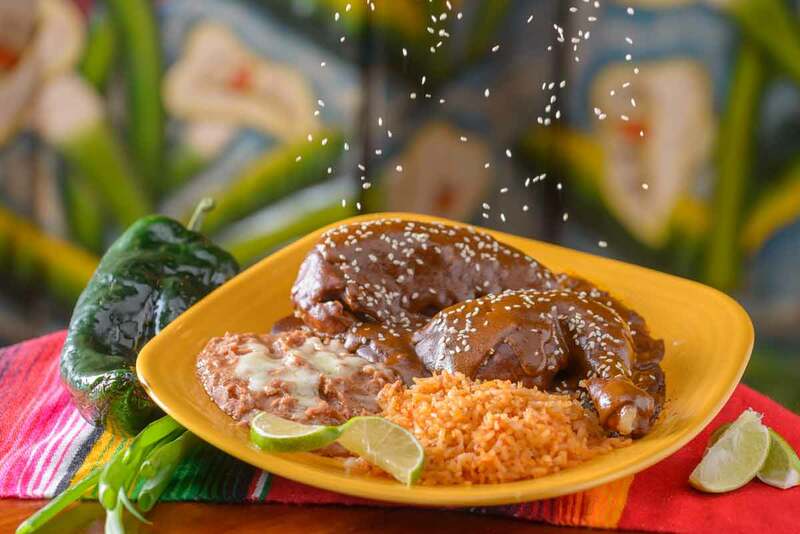 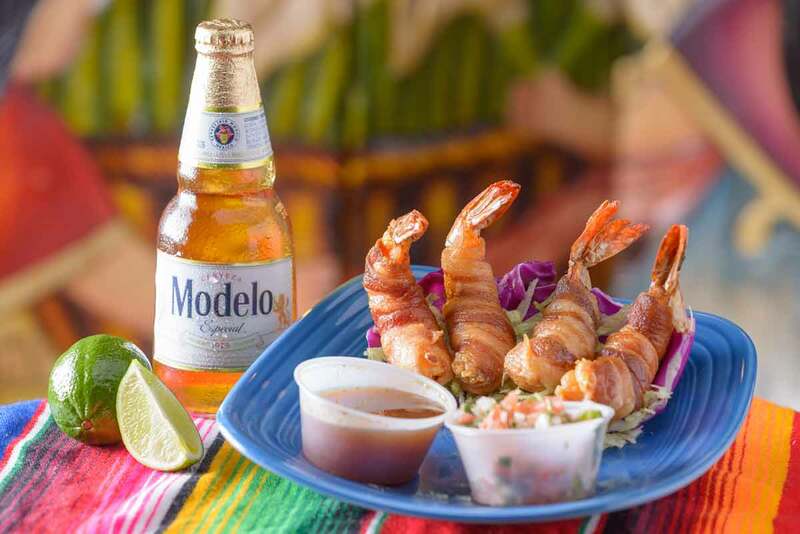 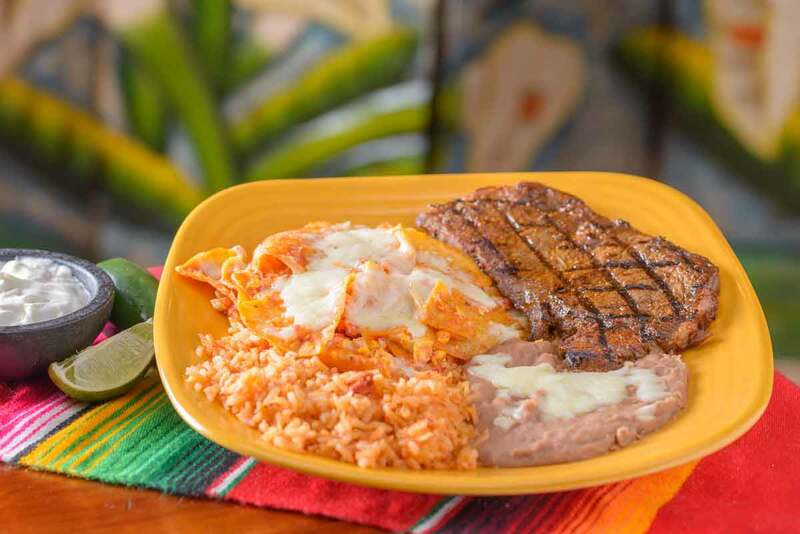 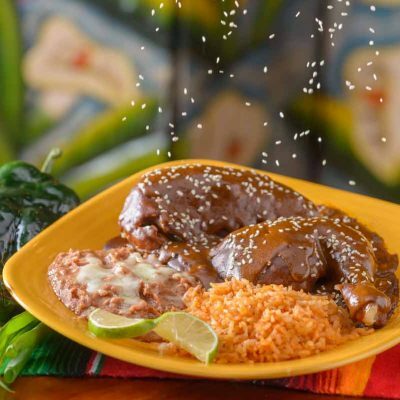 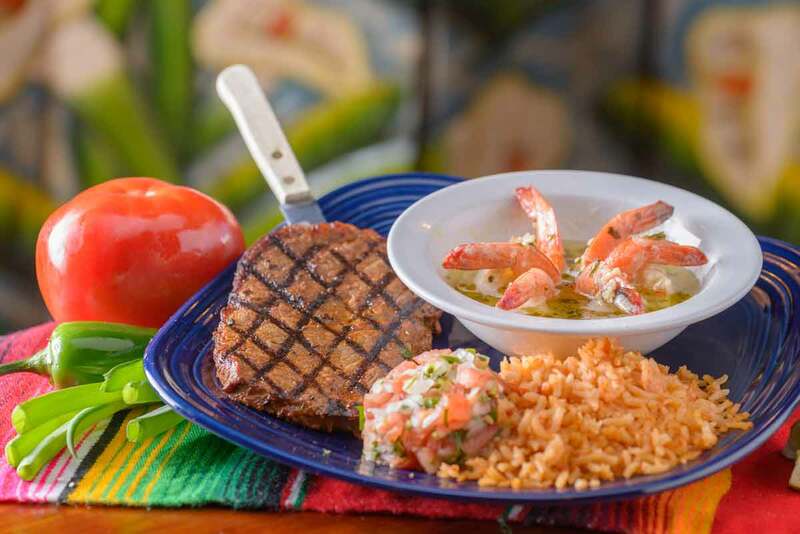 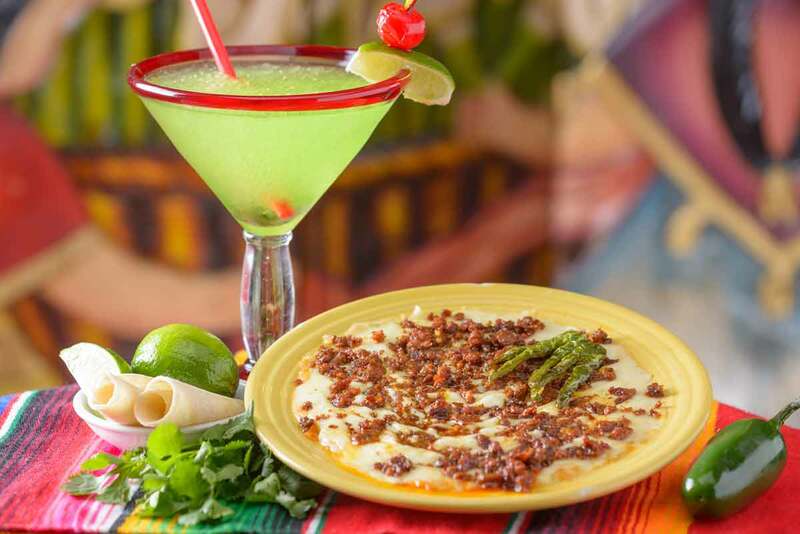 Well known for their famous tamales , authentic Mexican food and Margaritas, Doña Maria’s was voted Las Vegas Review Journal’s pick for “Best of Las Vegas” Mexican restaurant for 2010. 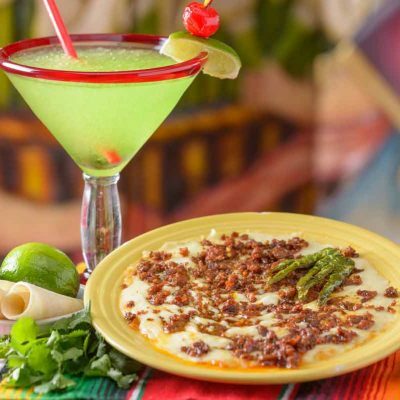 Stop in and enjoy the best Mexican food in Las Vegas! 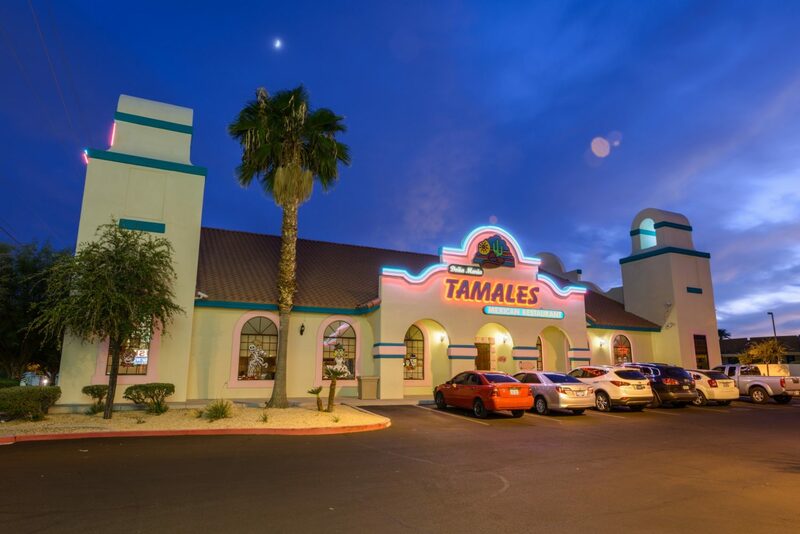 910 S Las Vegas Blvd.